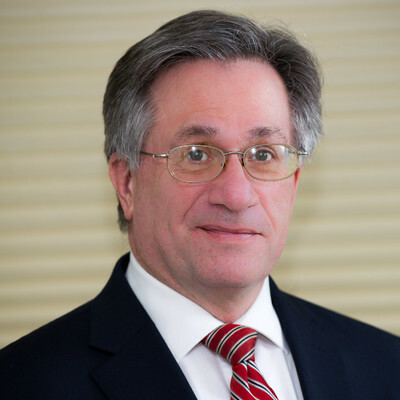 Estate Planning Law Firm in Bloomfield, CT. Estate Planning attorneys serving all of Connecticut. Elder Law Firm in Bloomfield, CT. Elder law attorneys serving all of Connecticut. Probate Law Firm in Bloomfield, CT. Probate attorneys serving all of Connecticut. 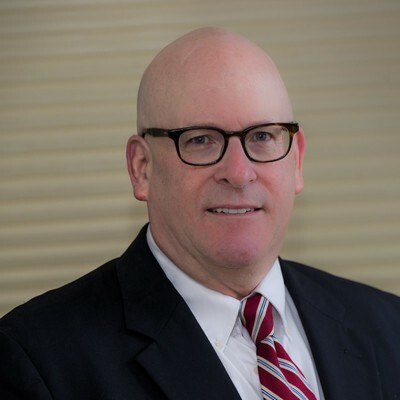 In over 35 years of practicing law, Attorneys Steinberg and Cathcart have developed one of the most successful and extensive real estate practices in Connecticut. Additionally, we have helped hundreds of clients with Estate Planning, Wills and Trusts, Probate, Small Business issues, Elder Law, and Personal Injury matters. If I am buying or selling real estate, at what point do I need to hire a lawyer? The earlier the better. Because of our experience, we can help you with referrals to real estate agents and lenders who we know and trust. It is important to hire your attorney to review the contract to sell or purchase, before you sign the contract. In the alternative, be certain there is a provision allowing 5 days for your attorney to review the contract before you are obligated. We will review your contract and give important advice to protect you from issues you may not be aware of. Read more about real estate law. A Living Will states your specific instructions with respect to artificial life support. It is another part of your "Advance Directives" allowing you to choose whether you wish to be kept alive on life support, and removes the burden of painful decision making from others. In some instances, it can even prevent protracted legal battles because different individuals who are close to you disagree about "what you would want" under the circumstances. Read more about estate planning. What are the current costs of nursing care today? In 2017, the average monthly cost of nursing home care for Medicaid purposes, in Connecticut, is $12,388.00 per month or $148,656.00 per year. Read more about elder law. What are my responsibilities if I have a decedent’s original Will? A person in possession of a decedent’s Will must deliver it to the Probate Court within 30 days after the decedent’s death. However, if the decedent left no assets, or the assets are less than $40,000.00 in his or her name that would pass under the Will, there are simplified procedures. How do you pay your personal injury Attorney? Personal injury attorneys work on a contingency fee basis, which means the attorneys do not get paid unless they recover compensation for you. Read more about personal injury. Need a Real Estate Closing Lawyer in Bloomfield, CT? We look forward to making your next home purchase hassle-free. Our firm has completed more than 20,000 real estate closings in Connecticut over the years. Linda and Attorney Cathcart made my home buying experience simple, easy and worry-free. They answered all of my questions quickly and completely. I highly recommend the firm for any needs that you may have. I have been using Steinberg & Cathcart for all my legal needs since the mid 80's. Jeff & Frank complement each other by each having their own area of expertise. Their administrative staff, headed by Linda Smith insures that the matter will be handled expeditiously. When I have a legal matter that needs attention, my first choice is always Jeff or Frank at S&C. I am a Realtor and use Steinbert & Cathcart to represent my buyers and sellers.. Attorneys Steinberg and Cathcart are ALWAYS available when my clients or I have questions, problems or concerns. They are quick to answer their phones and lend their expertise and assistance no matter how big or small the issue is. I was representing a buyer and Atty Steinberg did a title search which showed that the seller of the house had no rights to the driveway, therefore, the buyers mortgage company refused to give my buyers a mortgage for the house of their dreams. Atty Steinberg spent HOURS at the town hall digging thru deeds and maps. He called the town officials to see if there was anything that can be done as far as variances go. He even drove to the home to check out the positioning of the driveway so he can get a better understanding of exactly where the driveway was on the property. Attorney Steinberg and Cathcart go over and beyond to GET IT DONE. Now to the most important part of their practice... Linda, their para legal is AMAZING. I consider myself as being on top of everything. She is the only person i know that keeps me on my toes. She s way ahead of me and reminds me of important dates weeks before they are due. With Linda handling the administrative items and Atty Steinberg & Cathcart handling any issues that come up, MY BUYERS AND SELLERS ARE IN GOOD HANDS. I highly highly recommend them. Steinberg and Cathcart, LLC. 2019. All Rights Reserved.